Sorry for the delay in this post! I was in New York City this past weekend with my best friends and I had a blast (be on the lookout for a photo diary of my weekend)! The crisp, cool weather calls for new shades of colour that are appropriate for the fall. Here are some of my favourites from my own junky collection of nail polish. 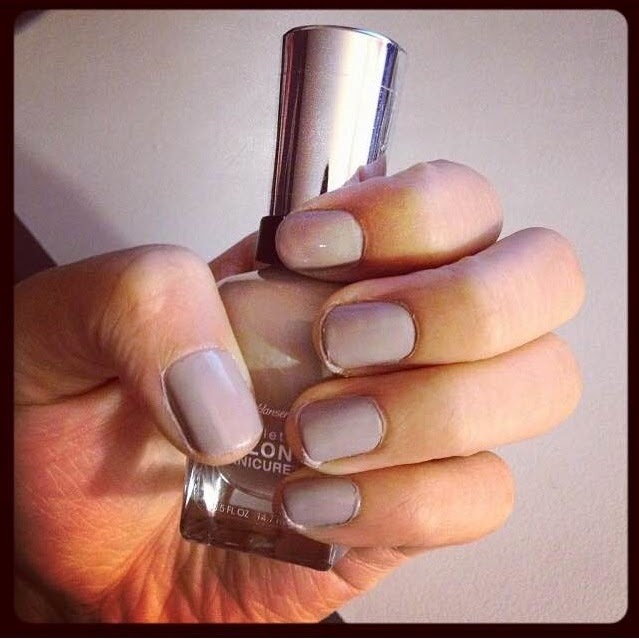 I've begun tagging my Instagram (@desireelaw) nail polish posts with the hashtag #desireenailpolish! I hope to eventually showcase the nail polish in my collection as a reference for inspiration or ideas for nail colours that you want to get for yourself. Feel free to check it out! 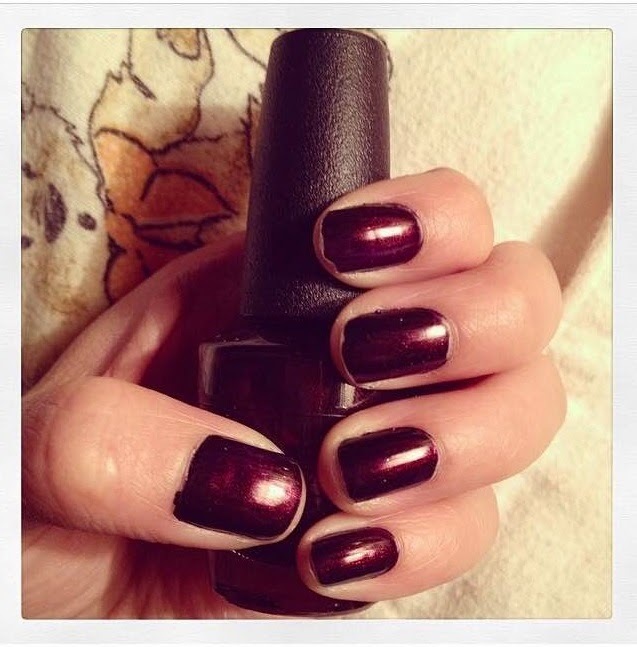 What are some of your favourite fall nails? Yay i liked seeing so many nail swatches all in one post haha. 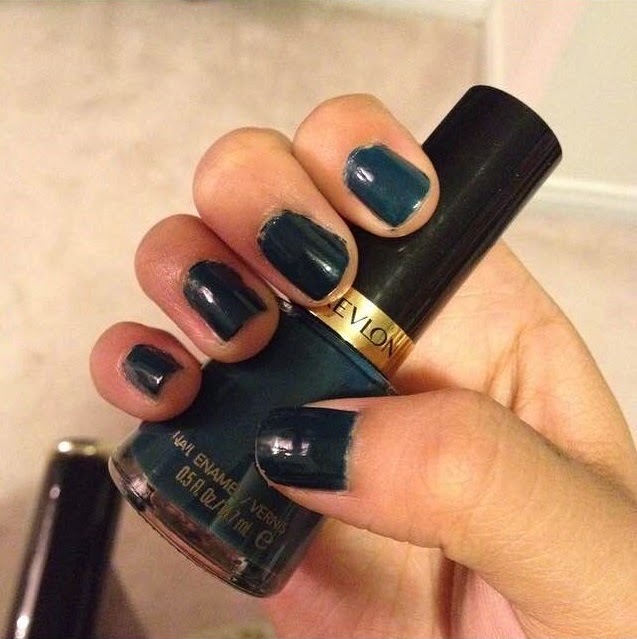 Revlon has some gorgeous colors! I really like that dark teal and I recently got a forest green one. 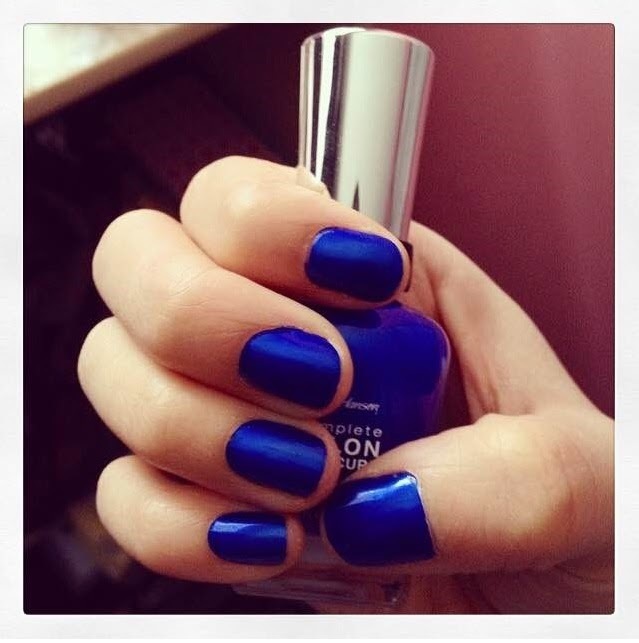 Revlon is actually one of the brands that have long-lasting, chip-resisting nail polish, I love them! I've yet to own a forest green colour, I'll be on the lookout for one!